The Fulling Mill Jig Force hooks feature a unique extra wide bend, to let the beads slide effortlessly along the shank,perfect for bead head nymphs. 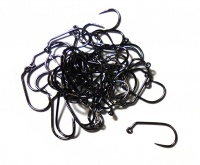 The Fulling Mill Jig Force Barbless hooks are a signature hook in the fulling mill range. 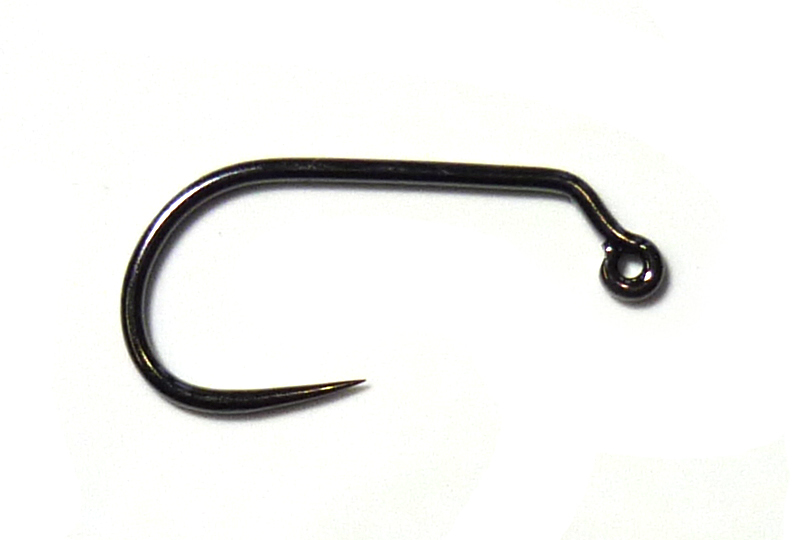 Featuring an extra wide bend, which not only gives this hook a unique shape, but also lets the smallest of beads slide effortlessly onto the hook. The Force Jig hook comes finished in black nickel. A great hook for river nymphs and streamers. 2x to 3x Fine Micro-barb. Short point, curved shank and wide gape ideal for Shrimps, Caddis, Buzzers and Czech nymphs.